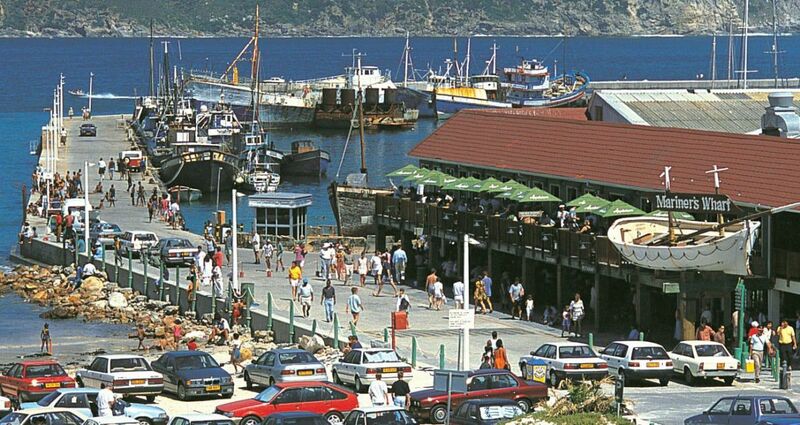 Do some shopping at the Bay Harbour Market situated on the water's edge. It's open Fridays to Sundays. Spend one hour at Mariner's Wharf. Simply enjoy the harbour scenery for free or enjoy a meal at Mariner's Wharf.